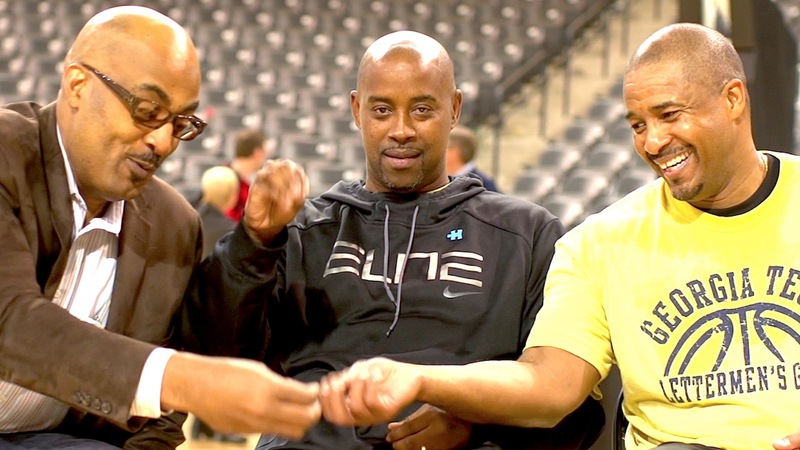 Ten years after retiring as a professional athlete, Kenny Anderson finds that basketball is easy, it’s life that’s hard. Still reeling from his mother’s death, the former NYC high-school prodigy and NBA All-Star loses a cherished coaching position, sending him into a midlife crisis. Facing his personal demons head-on, the charismatic Anderson must come to terms with his past in order to find a way forward.